Nowhere else will you see the contrasts between city and rural area as close as in Davos Klosters. 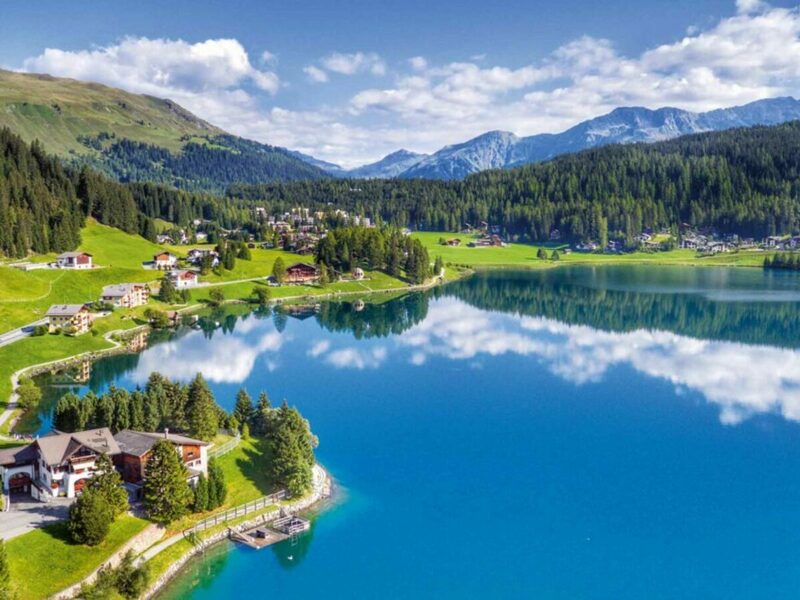 You’ll go from the city-like centre of Davos into a whole different world in just a couple of minutes. Here you will find 700 km of marked hiking-, theme- and panorama trails over unforgettable mountain sceneries, through highly romantic valleys and through forests which serve as homes to countless animals. On 700 km worth of marked hiking-, theme- and panorama trails you will be able to get to know the region and its beauty by foot. Beautiful valleys and peaks with stunning views, crystal clear streams and the unique animal world of the mountain region is waiting for you! The hiking trails are suited for relaxed walkers, sporty and sociable hikers as well as ambitious alpinists. 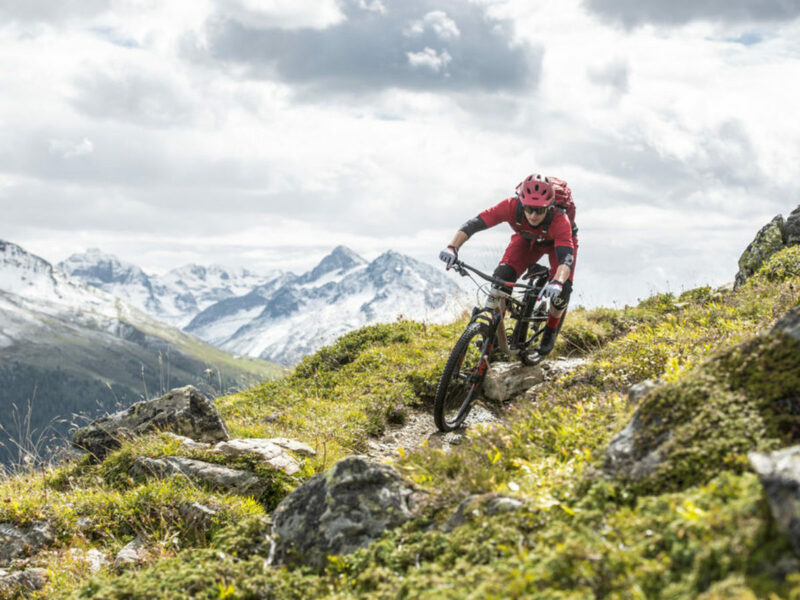 In Davos-Klosters and in the Praettigau, you will find over 1300 km worth of bike trails as well as offers for all kinds of bikers - whether you are a mountain biker, e-biker, pleasure biker or racing biker. 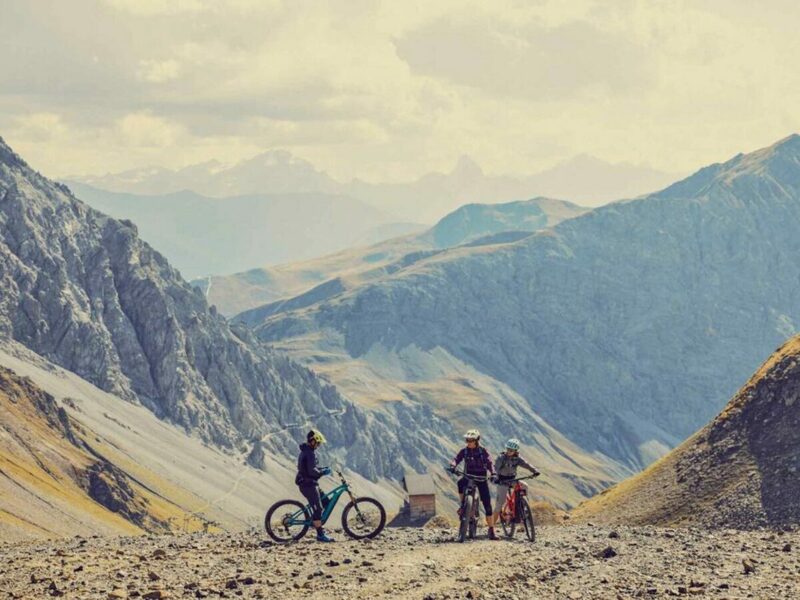 Directly located across the Alpina is the spectacular Gotschna Freeride trail and there’s also beautiful excursion destinations designed for a bike tour with the whole family. You will find detailed information on the homepage of Davos Klosters. 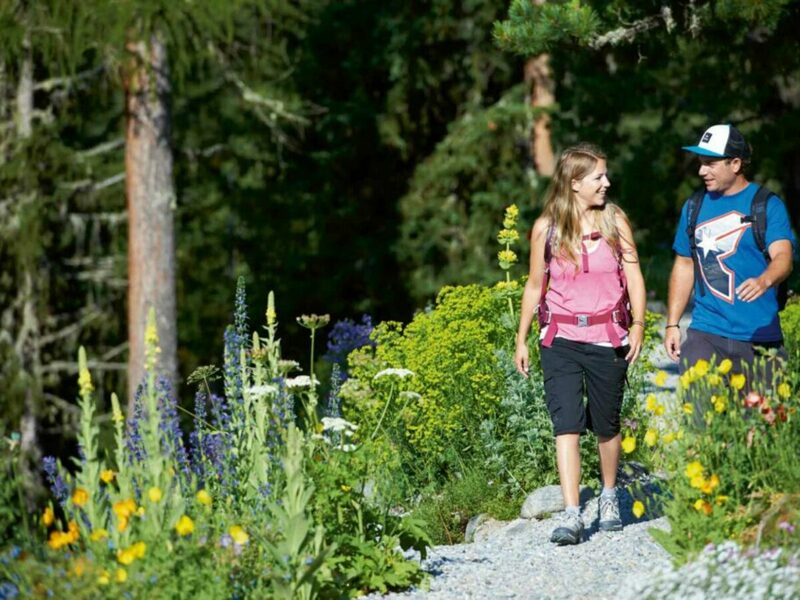 Golfers in Davos Klosters play on two courses harmoniously laid out in the mountain nature. A nice game with a great mountain scenery - this will make golfers' hearts beat faster. Golfers will find nine other Graubünden golf courses in the nearby area. 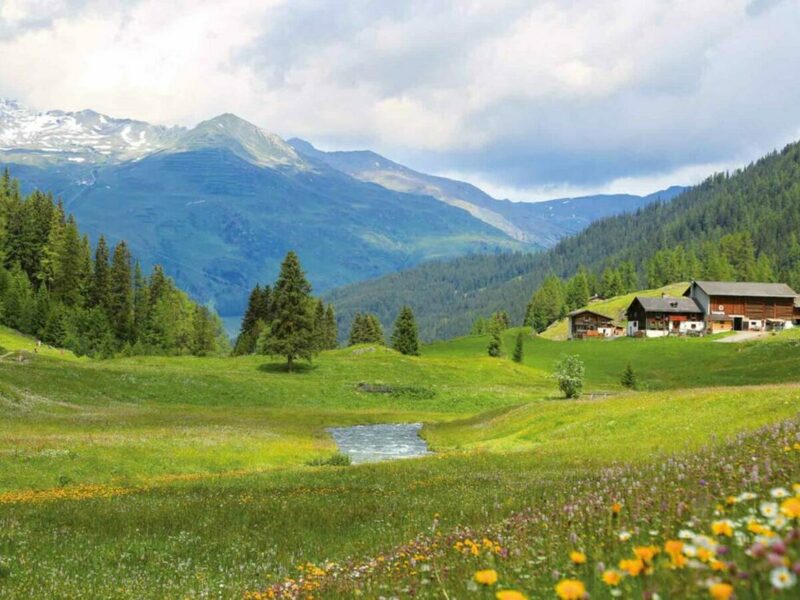 The Hotel Alpina is one of the official golf hotels of the destination Klosters Davos. 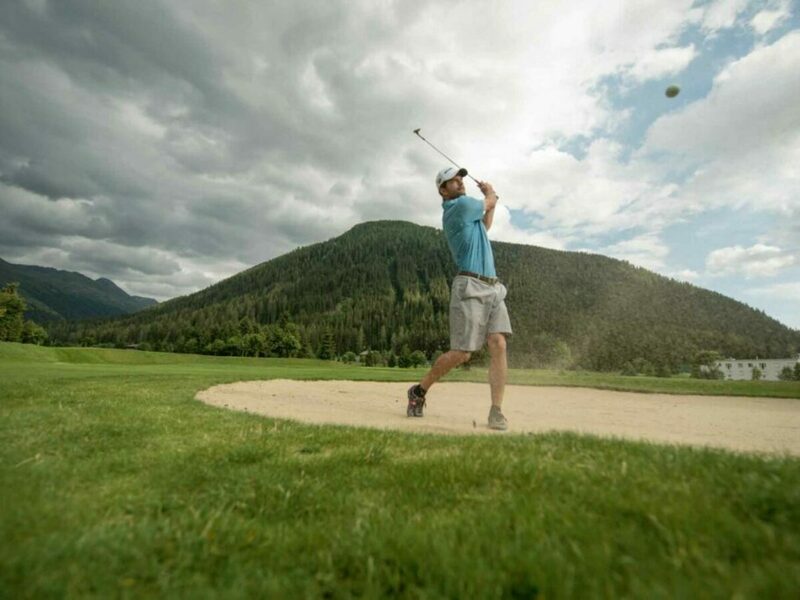 The 9-hole course in Klosters is set in a beautiful Grisons landscape, taking full advantage of the breathtaking panoramas that extend over idyllic mountains. The carefully cropped grounds and variations in both altitude and fairway design make for a highly interesting game. Back in 2004, it was designed by Les Furber, the internationally known golf architect from. 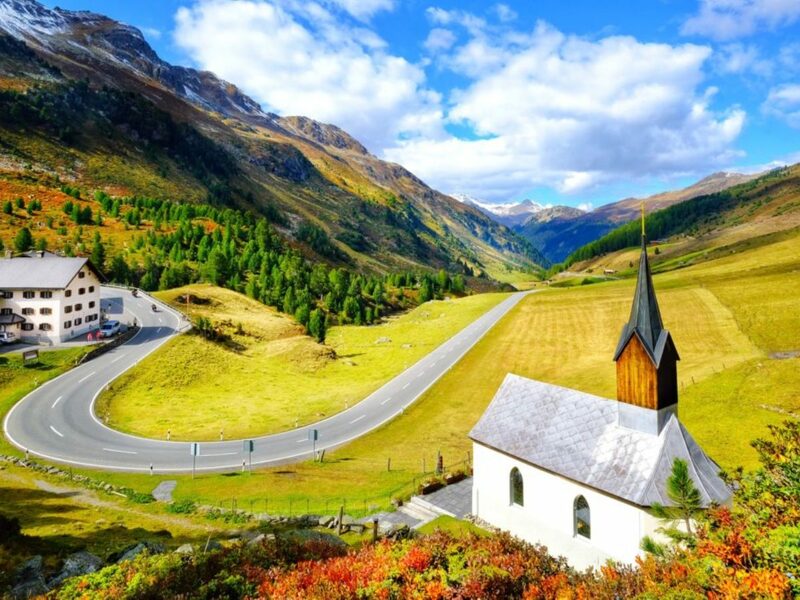 Every fan of winding roads will fall in love just by hearing the names of these alpine crossings - and Klosters is the perfect starting point for adventurous motorbike tours. The most famous and most breathtaking alpine crossings are practically located right in front of our door. 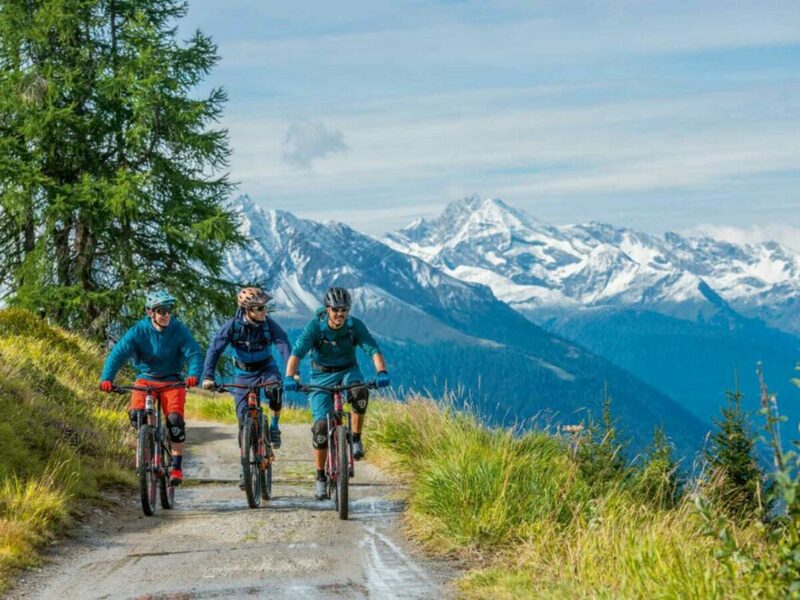 Our hosts Verena and Räto Conzett are passionate bikers themselves and will gladly tell you about the most beautiful tours in Grison. No matter which of the numerous motorcycle tours you choose, countless natural beauty spots are located along every single tour.